In Sharjah, there is no such thing as difficult market conditions when it comes to selling property. Freehold and long-term leasehold sales have been on the up all through 2017 and developers are just as willing now to keep the supply pipeline humming with new launches. “Since September 2017, there have been over 6,000 residential units released onto the market with more happening every month,” said Shane Breen, Director — Commercial Valuations & Consultancy, Cluttons. “Compared to Dubai this may seem small, but it’s a significant number for the Sharjah market. “Developers are taking calculated steps with their launches to ensure they remain competitive and also taking care to not oversupply. As the market begins to mature and awareness and interest in Sharjah picks up we would expect developers to start to ramp up their releases. Certainly, the buyer attention is very much there. Recent launches have all had them clamouring for more, and developers such as Arada — owned by high-profile Sharjah and Saudi investors — and Tilal City have been tapping into demand. Another developer, Alef, is also expanding its residential interests, in the University City area. 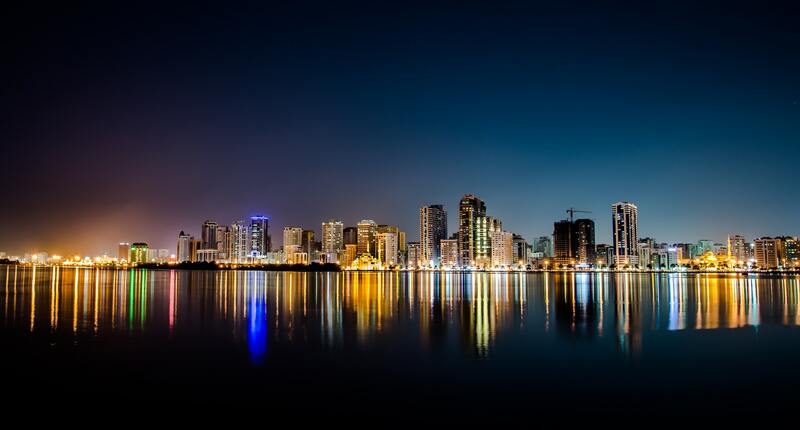 It could be that Sharjah’s relatively late entry into the leasehold-for-all is a key reason why investors want to get in there. But developers say that is only one factor among many. Sharjah itself is going through a real estate transformation, opening up new areas for fast-track development and even taking on projects that would completely transform established locations. And it is not just a focus on residential offerings — Shurooq, the emirate’s investment development agency, has been roping in big-league developers to bring about the desired changes to the hospitality and retail spaces. It is in this context that project alliances with Abu Dhabi based Eagle Hills and Kuwait’s Mabanee Group should be viewed. But it is residential that will continue to drive the momentum. “The government of Sharjah announced major changes to the real estate legislation in 2014 as part of a move to open up the local property market to all nationalities,” said Ahmed Alkhoshaibi, CEO of Arada, which has two large-canvas projects — Nasma Residences and Aljada — going on simultaneously. Real estate entities in Sharjah have also been highlighting the investment potential getting in now could bring. And even as a steady income generating asset for post-retirement funds. The Arthur Mackenzy Property Group (APMG) is touting a programme that suggests 10-12 rental yield “covering all essential retirement expenses”. “Forty per cent of our customer base are thinking about their retirement plans and interested in profitable long-term investment,” said Shaher Mousli, Chairman and CEO of AMPG. “We offer a solution to qualify for a residency visa in Sharjah, if you are an investor in Tilal City through us. “Investors are entitled to apply for a residency permit and our competitive pricing will result in rental yields of 10 to 12 per cent. Developers and investors in Sharjah will want to keep it that way. The sharp rise in off-plan supply and sales still don’t seem to have had much impact on property prices in Sharjah on the upside. “In 2017, residential prices in Sharjah went through a slight correction of up to 5 per cent annually which was consistent with quarter-on-quarter declines,” said Ivana Gazivoda Vucinic, Head of Consulting and Valuations and Advisory Operations, Chestertons Mena. 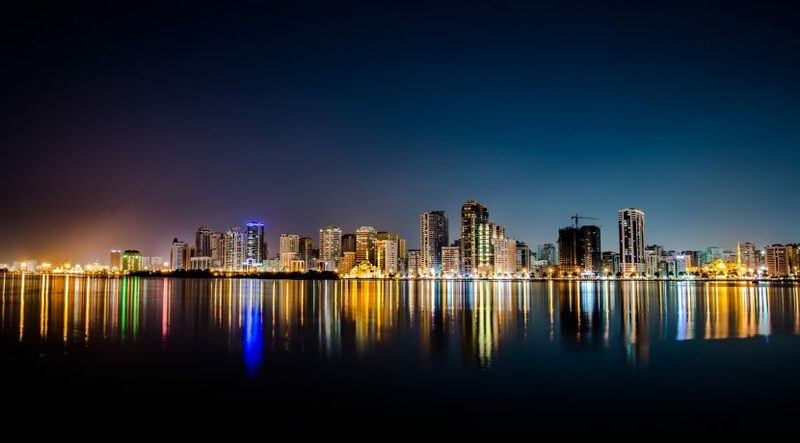 Not much of a surprise, UAE and Arab nationals have been leading the way in snapping up off-plan properties and plots in Sharjah’s designated investment zones. Other expatriates are also getting in, and this is where developers can give a little more attention.